It was time to drop the 'drama'. Head over and subscribe to my new site www.motivationrhonda.com for healthy tips, inspiration, and of course....MOTIVATION!! Three weeks to form habits is the thing we hear all the time right? Well, there is truth in it. 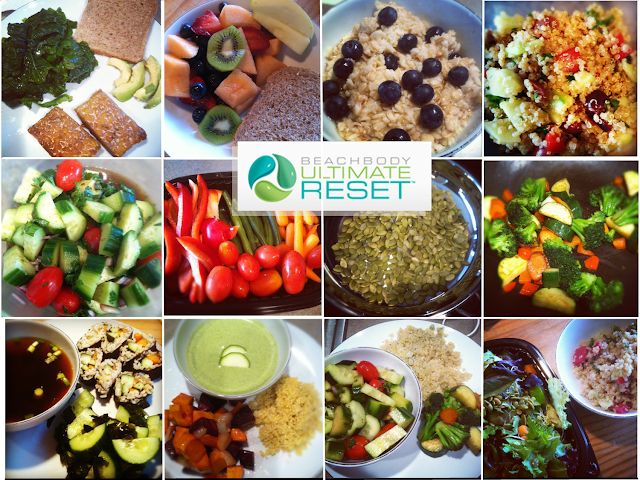 The Ultimate Reset taught me valuable lessons about my habits with food, my addictions and my self-image. Is your food smiling back at you? I'm done! Down 12lbs! Ordered some new jeans this morning, size 4 WOO HOO!!! Have not been here in years and it feels great!!! ~ Sandy R.
Start of day 14 ... I'm down 10 pounds. I haven't seen that number on a scale in almost 5 years. I decided I needed to measure. I've lost 2 inches in my waist, 2 1/4 inches in hips & 1 3/4 inches in my chest! ~ Misty F.
Getting rid of allergies, knowing I do have more self control than I realized, appreciation for food that is good for me, appreciation for planning, losing weight that I couldn't shake for years, and understanding that my choices ...were what had been holding me back all this time. When the plan was placed in front of me and I followed it, it worked. I feel great. Who knows how long I would have spun my wheels working out to get these results.~ Heather D.
I feel very good about being able to finish the three week reset. I started out at 246 pounds and I finished at 223 pounds. Add the 10 pounds I had already lost by drinking Shakeology and that is 33 pounds total...and I have not even stared working out yet. 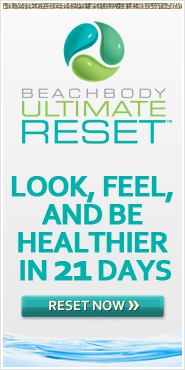 I was hoping this reset would give me a good start before beginning P90X, and it did. 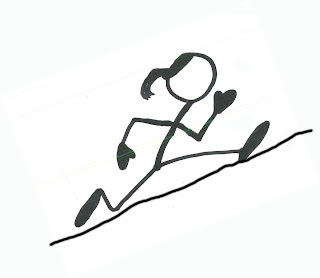 ~ Craig H.
It has taught me self control, discipline, that being good to yourself is the ultimate high. 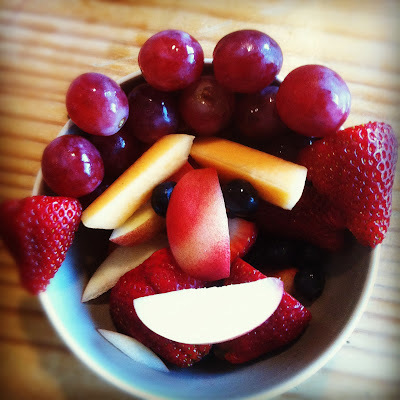 It is all about the mind, I am around all types of food and have not fallen into temptation. I have created a new habit! ~ Maria Z. 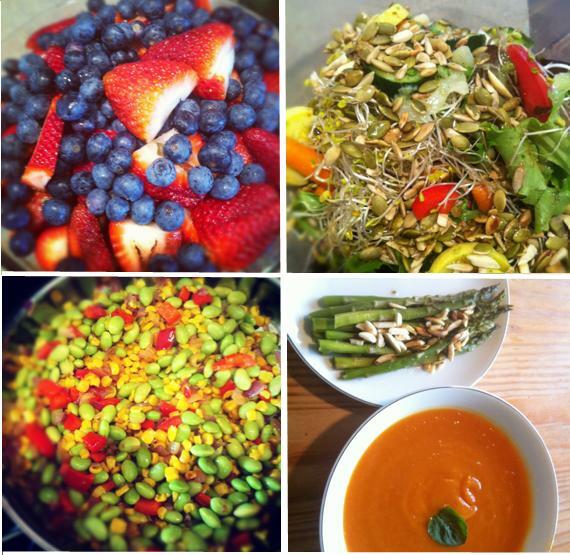 Here's a sampling of the delicious foods I've made during the first week of the Ultimate Reset. Overall: I am thoroughly enjoying cooking these simple and absolutely delicious recipes. I miss my hard workouts, but my body is thanking me for recovery. I feel very light and very clean. I love that I don't need to rely on my morning coffee addiction to start my day. My cravings for chocolate and coffee are gone. The Ultimate Reset is simply amazing but I can only speak to my experience. 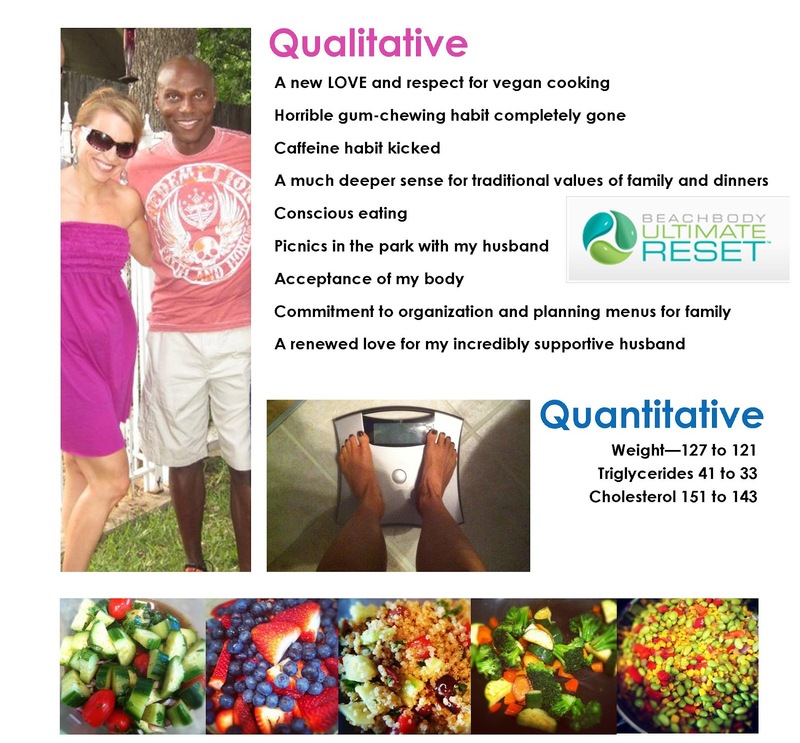 I'll be starting a private accountability group for you so that you can experience this life-changing experience for yourself. I'll save you spot, but you need to message me to be a part. 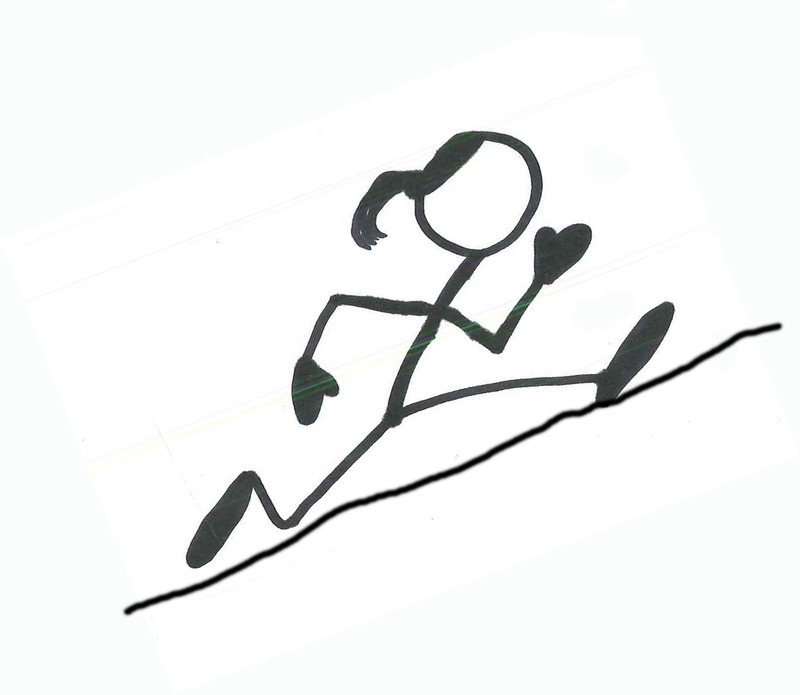 My passion is my love for running and staying healthy through good nutrition and living a lifestyle of fitness.